It was with great pleasure that Durf and myself moseyed our way to down to Chicago's Thalia Hall this past Tuesday evening to talk shop with a true legend, Mike Scheidt of YOB. 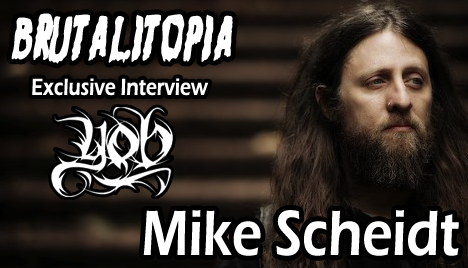 While our interview was limited due to Mike needing time for vocal warm-ups, we were able to chat about the current tour, YOB's latest album, and Scheidt's positive approach to song-writing. Gorgeous place, I just went here with someone. The party venues in Houston were beautiful and spacious, the seats were comfortable and wide. From where I was sitting at least, the views were great. I think the music really did a great job of filling up the space.